This week marks a lot of important anniversaries for the manufacturers who make the consoles that we love to play video games on: Monday marked the 15th anniversary of the arrival of Microsoft in the console space with the original Xbox; November 17th sees the 10th anniversary of Sony’s third entry in the console space followed by two Nintendo milestones, the 15th anniversary of the Nintendo GameCube on November 18th and the 10th anniversary of their most popular console, the Wii, on November 19th. Given that there’s four of these milestones, I thought it would be a fun trip down memory lane to look back on these four machines and their exclusive library of comic book games. The first console to celebrate their milestone this week was of course Microsoft’s original Xbox: a console that at first I’m sure nobody thought would make a dent in the console space against veterans like Sony and Nintendo, but won over video game fans thanks to a new IP at launch in the form of Halo: Combat Evolved. 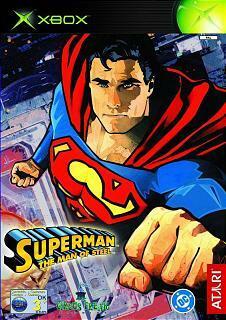 A little over the year of the launch of the console, a comic book game arrived on the Xbox that’s exclusive in more ways than one: Atari’s Superman: The Man of Steel, a game that was only ever available on Microsoft’s first console and was never made backwards compatible on the Xbox 360. While Man of Steel has some highlights, namely the smooth controls that make it easy to transition between Superman’s powers, it’s not quite a lost classic by any stretch of the imagination. Activision’s first Spider-Man game from Neversoft started out life on the original PlayStation before being ported to the N64 and the Dreamcast. While its direct sequel in the fall of 2001, Spider-Man 2: Enter Electro, remained exclusive to the PSOne, the next time Spider-Man returned to consoles alongside his first movie in 2002, he would do so equally across Sony, Microsoft and Nintendo’s console. Though it was Sony who held the Spider-Man film rights and thus had the most to gain from getting eager fans to play the game on the PlayStation 2, it would be Microsoft who would secure exclusive content for the Xbox version in the form of an extra stage featuring the character Kraven the Hunter. The console that launched close to the Xbox, the GameCube, didn’t have any exclusive comic book games to speak of, though it did share some games with the Xbox that didn’t make their way to the PS2, two of which are of the most worst received in comic book game history. From Kemco there was Batman: Dark Tomorrow, a game that many felt did indeed spell a dark tomorrow for the Dark Knight and Aquaman: Battle for Atlantis, the only game to date to star the underappreciated DC hero and many would consider belongs in the same league as the equally despised Superman 64. A game that was also shared among the GC/Xbox that was much better than either of those two games, though that really isn’t saying much, is the so-bad-it’s-kinda-awesome Judge Dredd: Dredd Vs. Death, a budget title first person shooter that’s pretty spectacular when played with a friend via co-op and the best Judge Dredd game that’s ever been released. 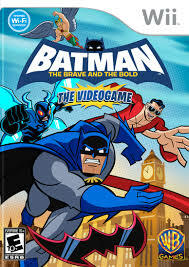 The one major comic book game exclusive that the Wii did have was the skewed towards younger players 2-D beat-em-up, Batman: The Brave and the Bold. Brave and the Bold was based on the animated TV-series of the same name and like Konami’s The Adventures of Batman and Robin on the SNES, captured the essence of that show near-perfectly in video game form. Developed by Wayforward who are known for their beautiful work with 2-D sprites, TBATB looked like an episode of the show brought to life with each episode bookended by the show’s jazzy opening and hilarious writing as well as acting. Arriving in the wake of Batman: Arkham Asylum, Batman: The Brave and the Bold was somewhat ignored by seasoned gamers who now craved more from their Batman video games, but it was nonetheless a game exclusive to the Wii that was charming in its own way despite being very easy and simplistic. 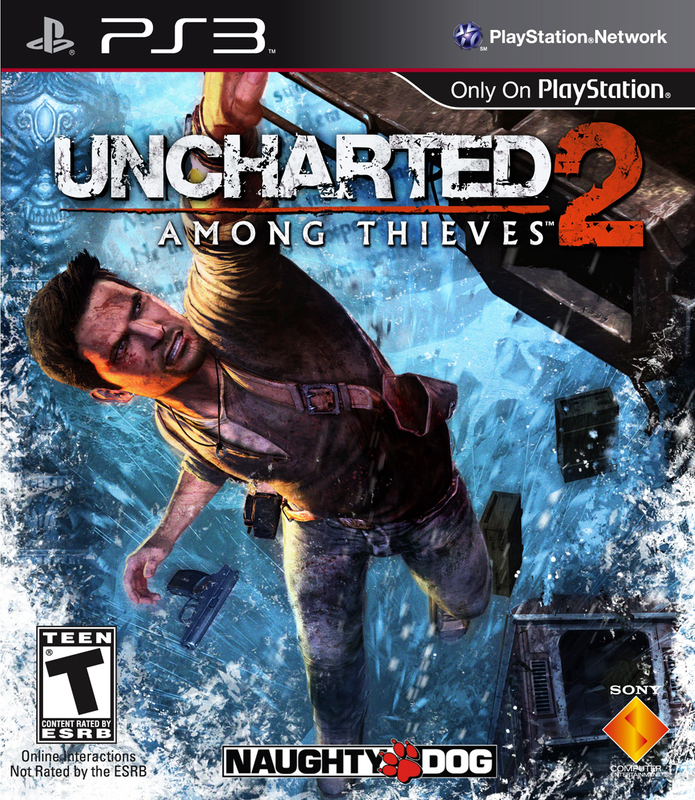 Whereas the Wii had at the very least one exclusive comic book game, and one that was only available to purchase on disc in the form of Sam and Max: Save the World, the PlayStation 3 had none to speak of as it was around this time that developers had to get their games on as many consoles as possible in order to stay solvent. While it lacked exclusive comic book games, the console was well-known for having a comic book film, Spider-Man 3, inspire the font for the console itself and its games for many years until the PS3 slim was released and games had the simple PS3 design on them instead of the at first standard PlayStation 3 lettering that shared the Spider-Man 3 font. 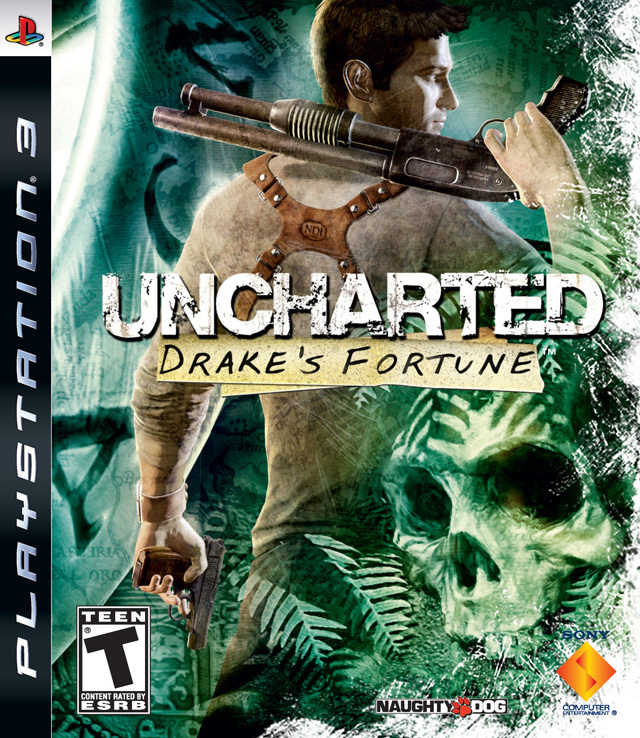 The first Uncharted game with the Spider-Man 3-esque font…. …and its immediate sequel without it. Four consoles, four special anniversaries, and though there isn’t that many comic book game exclusives to speak off across the four of them, they had their fair share of excellent comic book games that were available equally among all of them. Happy 15th anniversary to the GameCube and Xbox, and happy 10th anniversary to the PlayStation 3 and the Wii. Though your times have since passed, you’ll always be remembered for not only your comic book games, but to the countless hours people have spent either tethered to your console or swinging their arms around like a maniac.